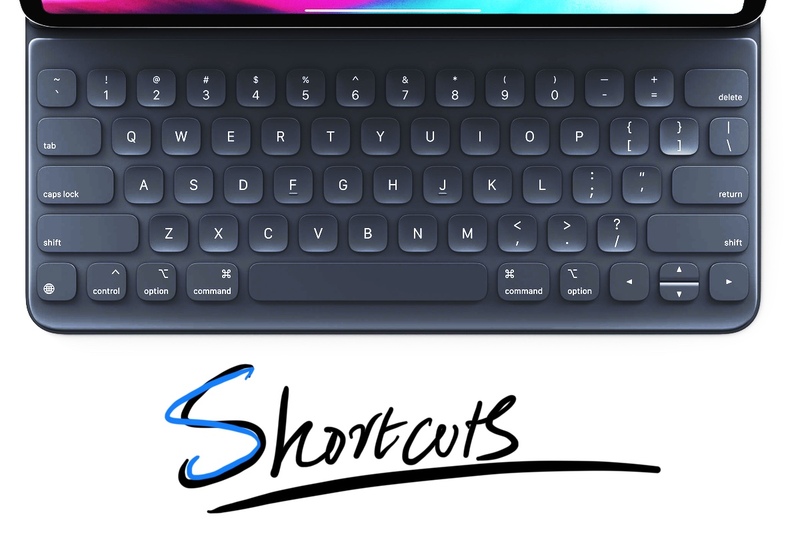 Here’s how you can view and display all the available keyboard shortcuts for any app if you have a keyboard connected with your iPad. The iPad is a great device on its own. But if you are looking to take things sky high then you definitely need a keyboard. A Bluetooth one will suffice, and you have the option of going with something which Apple officially makes too. When you hook up a keyboard with the iPad, you unlock a lot of shortcuts which you can access by simply combining a couple of keys together. For example, if you want to close a window in Safari, just press Command + W on the keyboard. 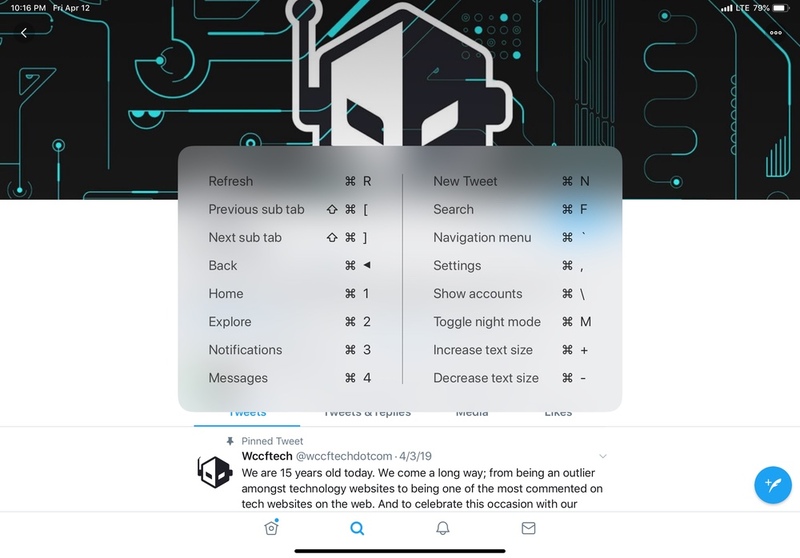 Need a new split view tab? Press Command + N. The list goes on. But where is that list of shortcuts, anyway? It’s actually quite simple to view. Just launch any app and hold down the Command key on the keyboard. All the list of available shortcuts will become available to you. Have a look at the screenshot below. You might be wondering, why is this important? Well, you can do things faster once you have all the shortcuts at your disposal. Furthermore, and this is important, if you are contemplating the idea of switching over to the iPad completely as your primary computer, then these shortcuts come in handy and will take your experience miles ahead. Quite frankly, if you are coming from a Mac or even Windows, these shortcuts are very, very obvious and familiar. Sure, they might take some time getting used to in some cases, and once you do, you’ll become an iPad ‘pro’ user in no time. Last but not the least, all of these shortcuts are exactly the same across all iPads, therefore you don’t have to change your habits in any way if you are jumping between devices. It’s best to play around with these shortcuts a bit in order to get used to what the iPad has to offer. Some of the most obvious shortcuts revolve around how you copy and paste, which can be done using Command + C and Command + V, respectively.